Save the date! 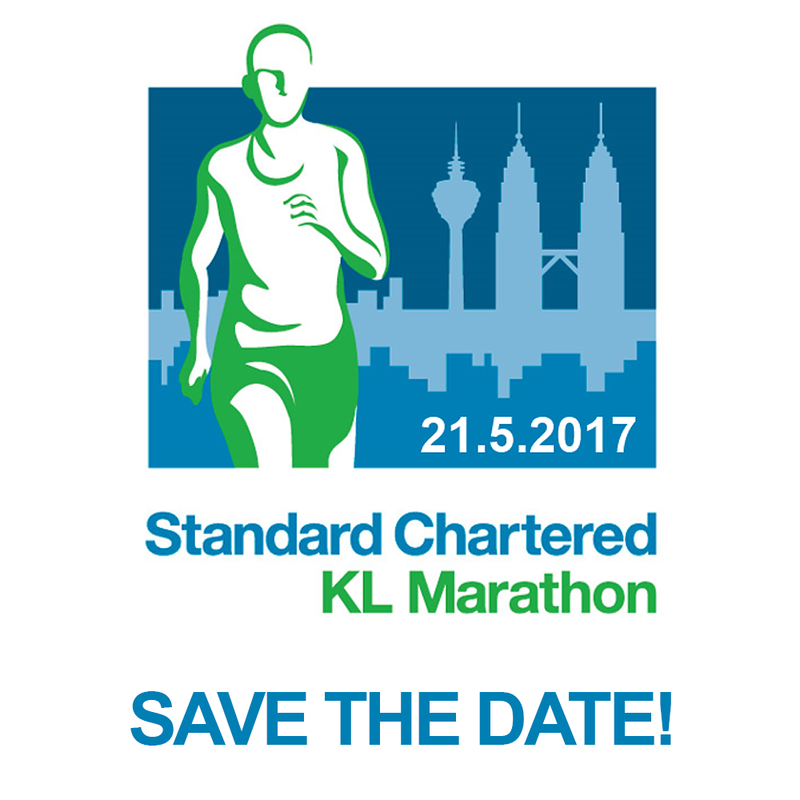 Malaysia's most exciting and must run marathon Standard Chartered KL Marathon 2017 is happening on Sunday, 21 May 2017. More details coming soon! 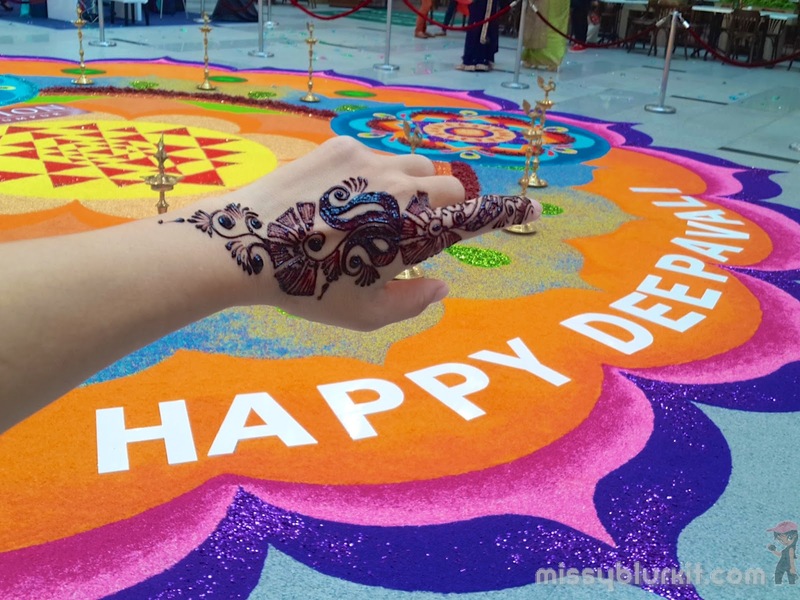 Celebrations for the Festival of Lights, Deepavali kicks off at Pavilion Kuala Lumpur. A joyous and colourful celebration with beauty treats and a very pretty kolam at the centre court. 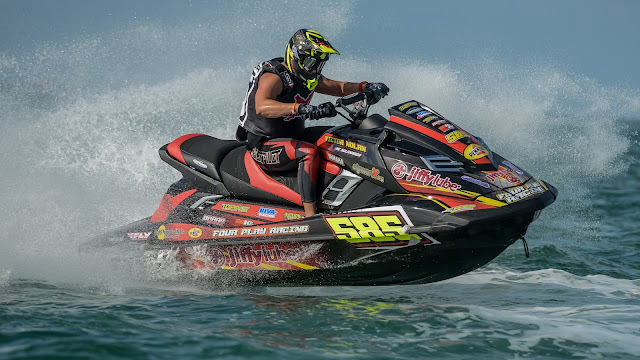 Looking for a new race to get your adrenaline racing? Then lock in your calendar for 2016 P1 AquaX Malaysia Series. Pronounced as "Aqua Cross", this fastest growing personal watercraft championship in the world makes its way to Malaysia. 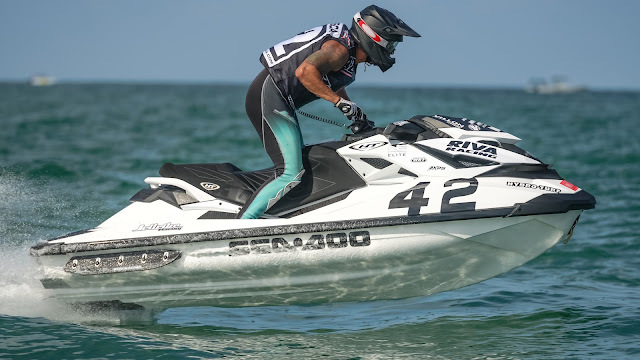 A sport of skills and endurance, recreational and competitive jet skiers will be able to battle it out in this sanctioned race. The AquaX race format is divided into 2 categories - Enduro and Sprint - and is further split into Professional and Amateur class based on the riders’ abilities and skills. Both category crafts are classified by the horsepower; 300hp, 250hp, and 200hp. A little like the motorbike but you are on water! ENDURO is a test of will and preparation, as the tracks are large and the race lasts for 30 minutes in duration with 3 heats. To win, a competitor needs to be in good physical condition and their equipment needs to be mechanically sound. 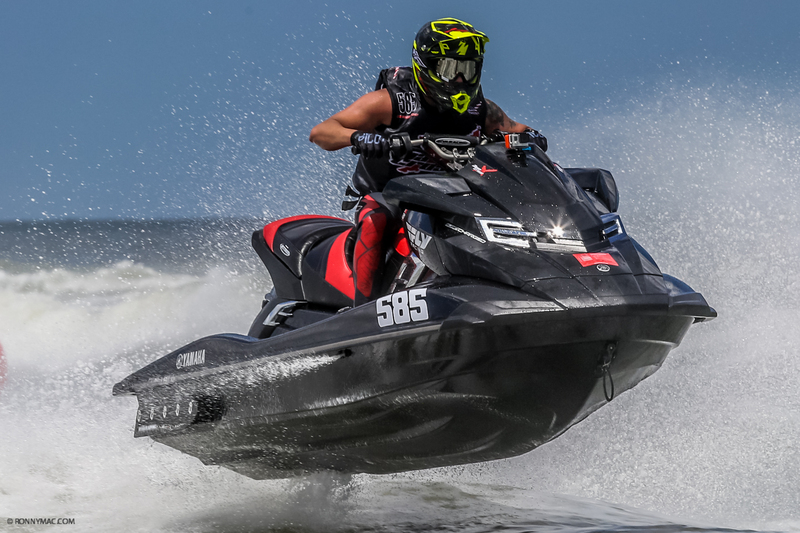 SPRINT is all about the original stand up Jet Skis. The racecourse is smaller and races are quick, just 10 minutes. The winner needs plenty of speed and agility to come out tops. The SPRINT Spark is a newly spawned class to attract new entry level sit-down PWCs where the race will last for 12 minutes. The SPRINT classes have a total of 4 race heats. The race heats will be held over 2 days where the rider that scores the most points based on their positioning in each race will be crowned the event champion. Over the series, the points from all 3 rounds will be tallied and the rider with the most points at the end of the series will crowned the 2016 P1 AquaX Malaysia Series Champion during the final event. 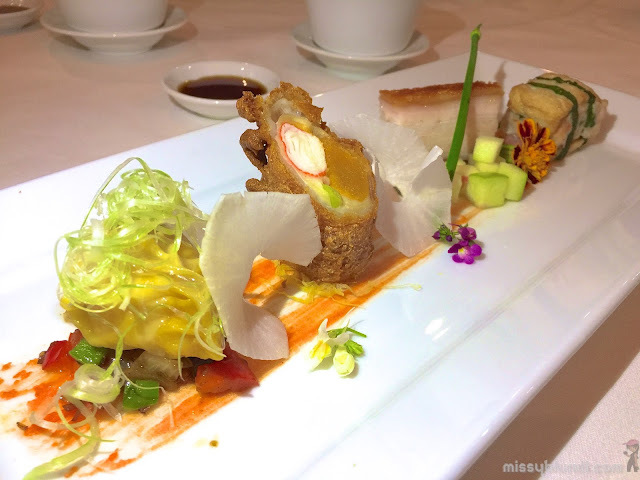 The name Dynasty @ Renaissance KL is famed for its porky options. After all, not many hotels actually serve pork in Malaysia. This year, Dynasty makes a return at MIGF2016. The menu is anything but boring. If you love a relaxing and therapeutic massage rolled into one, then check out lymphatic massages. While it is not as strong as the traditional Chinese massage 'tui na' 推拿, lymphatic massage utilises rhythmic and pressured movements that does wonders to soothe the tired body. However, my preference for lymphatic massage is because of its instant benefits of easing water retention and rejuvenating the body whenever it feels sluggish. While drafting this entry, it brings back my happy memories with Shell. While it hasn't been 125 years of memories (obviously since I am not 125 years old! ), Shell has been one of our favourite meeting points before we flag off for our road trips. Refuel, tyre pressure and of course stocking up on our drive tidbits! Definitely looking forward to another road trip and another memory created at Shell with the next trip being planned for Phuket (again) or perhaps further part of Thailand for my next race? Time out for our ride and the driver. Of course I was busy stocking up on more food for me to nibble in the car! 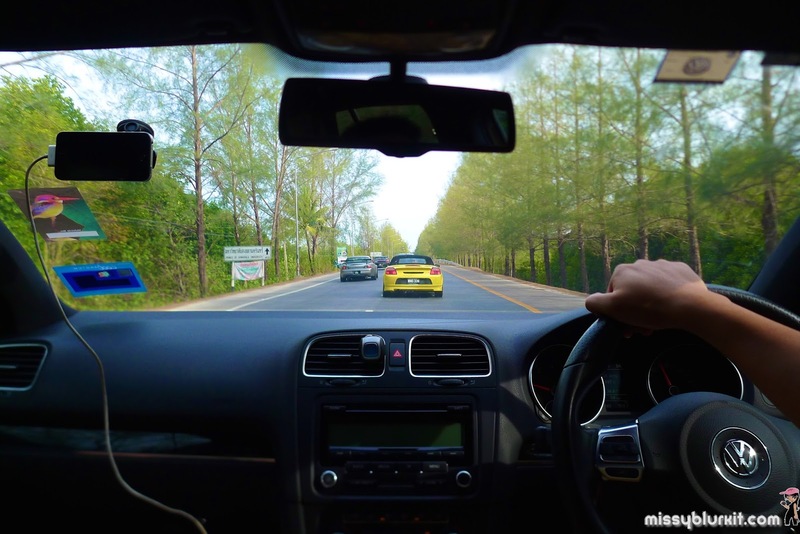 Up next...another road trip to Phuket! I love to take my time to savour my meals. 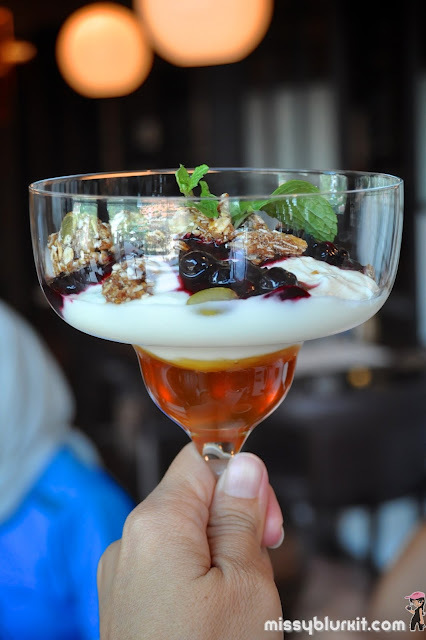 Brunch at Graze, Hilton Kuala Lumpur is probably the top spot for us in town if we want to have a good meal that stretches from 9am to 3:30pm over the weekend! Comes with FREE parking too! 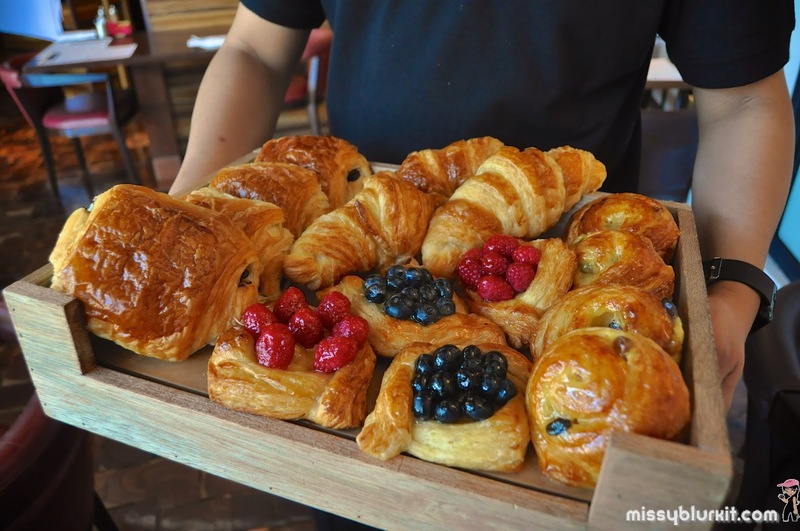 And heads up, the prices of the items can give many cafes and restaurants a good run for their money too. I love Porcini. 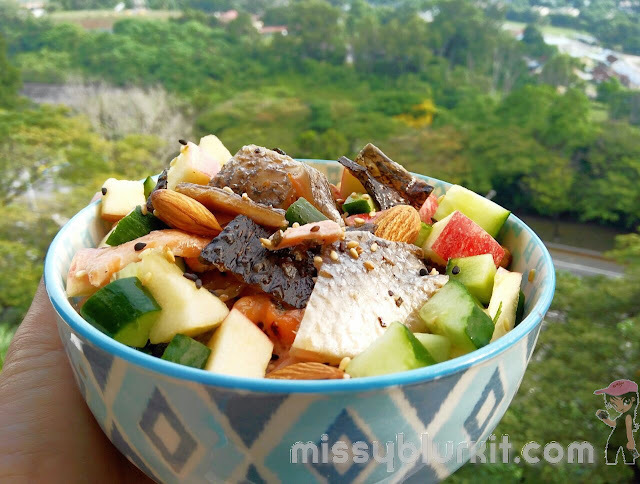 Tasty, low in calories and awesome source of protein, potassium, zinc, selenium and Vitamin B. 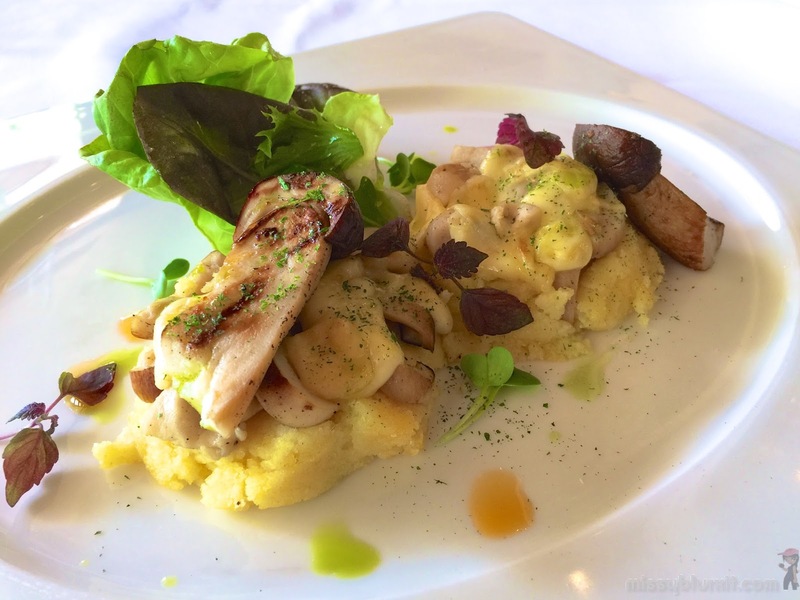 A yummy lunch at Villa Danieli last week was a nutritious Porcini affair from the start till the end. 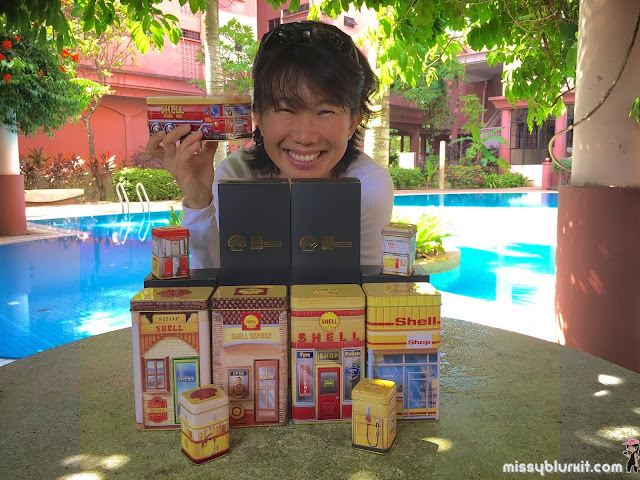 Totally delish and honestly, I would love to return again before the Porcini promotion ends on 31 October 2016. It was a chance visit to 不见不散 Pat Kin Pat Sun Cafe in Kuchai Lama. Am glad that I gave in to my tea cravings and visited 不见不散 which turned out to whip out a darn good Hong Kong milk tea (unsweetened). 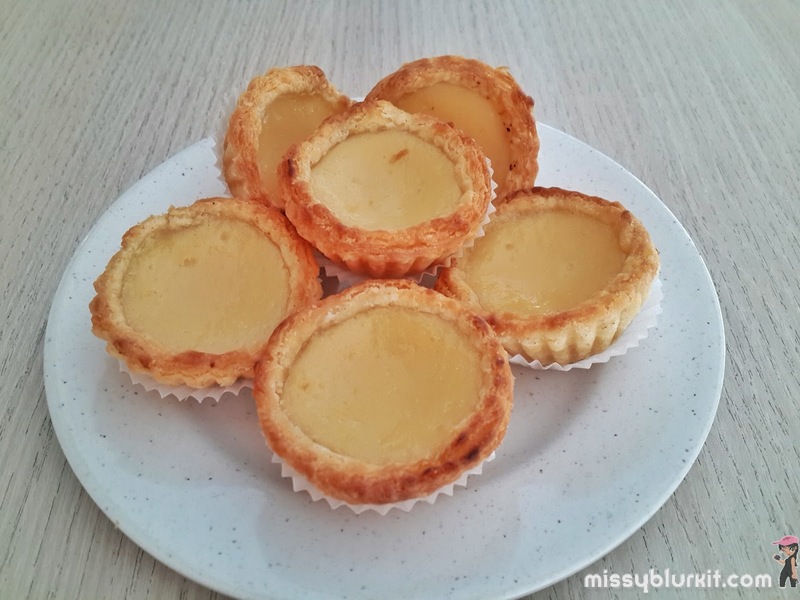 The highlight of the visit however was the mini durian egg tarts. Time of the year that we celebrate Oktoberfest. 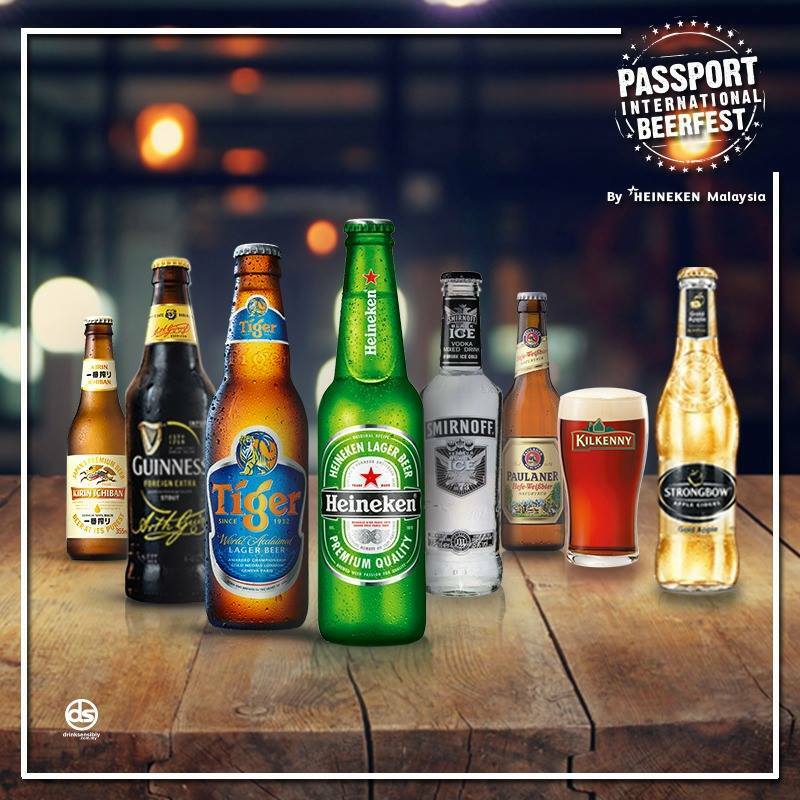 A month long of fun with loads of beer and cider all over Malaysia. 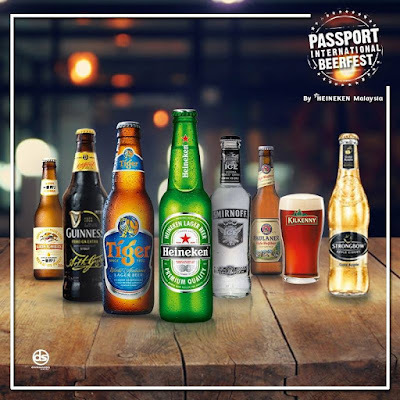 This year, the folks at Heineken Malaysia Berhad are rolling out a brand new experience for consumers called Passport International Beerfest. As the name suggest, it would be some travelling. But beyond what you expect to be pub hopping (no harm doing that too so long as you drink responsibly! 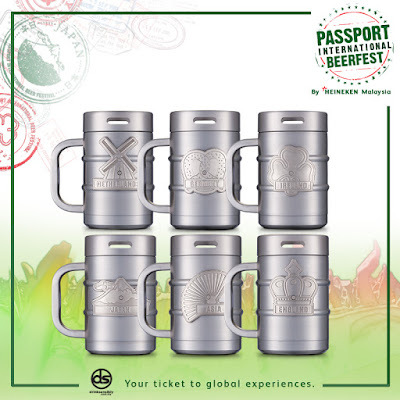 ), the folks at Heineken present the experiences and cultures behind The Netherlands, England, Germany, Ireland and Asia. Drinkers can enjoy a virtual reality globe simulator while enjoying their favourite pint of beer or cider! 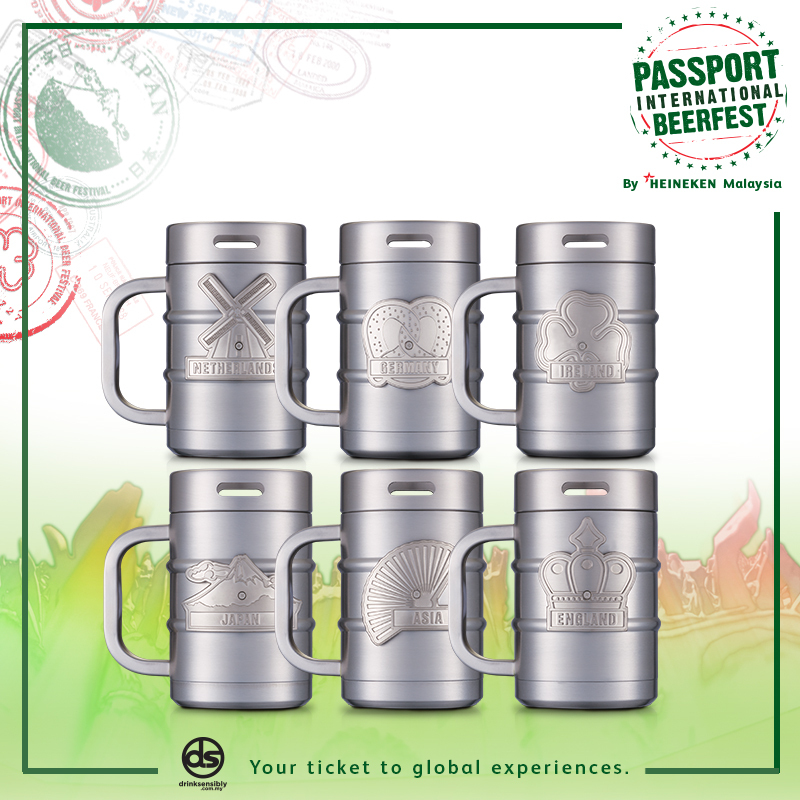 Making Oktoberfest 2016 more memorable, there are also 6 attractive limited edition Passport International Beerfest collectible stainless steel mugs available at selected outlets during Oktoberfest. Can't wait to lay my hands on the mugs so that my Guinness and Kirin Ichiban can stay cold longer!